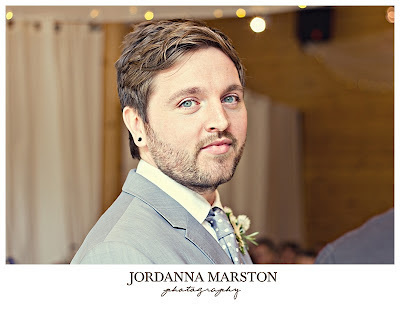 Now, as you know, we at Most Curious HQ are suckers for super-gorgeous, candid and personality-packed wedding photography, and as it just so happens,our exhibitor Jordanna Marston Photography fits that bill in a rather spectacular fashion. 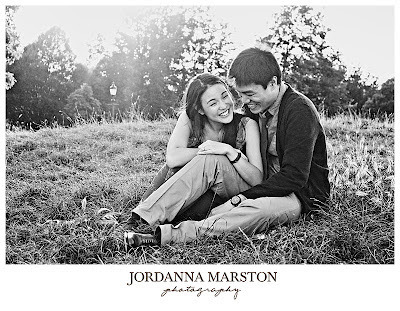 With bags of style, character and the ability to really capture her clients nuptials in all their glory, Jordanna is going to be an awesome addition to our London fair, and we know you'll love her too - in her own words she wants to meet people and "make them beam with cheek-aching happiness" through her images. 1) This is Tanya and Olly's London Engagement shoot - they are a couple from the Philippines getting married out there in November. 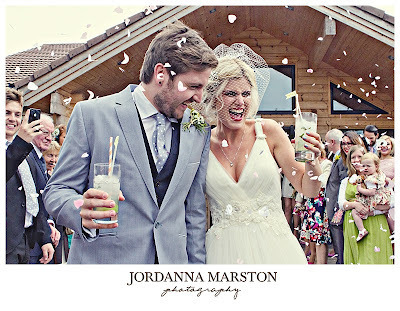 This photo just oozes everything I think love is about - sooooo happy and relaxed in each other's company. 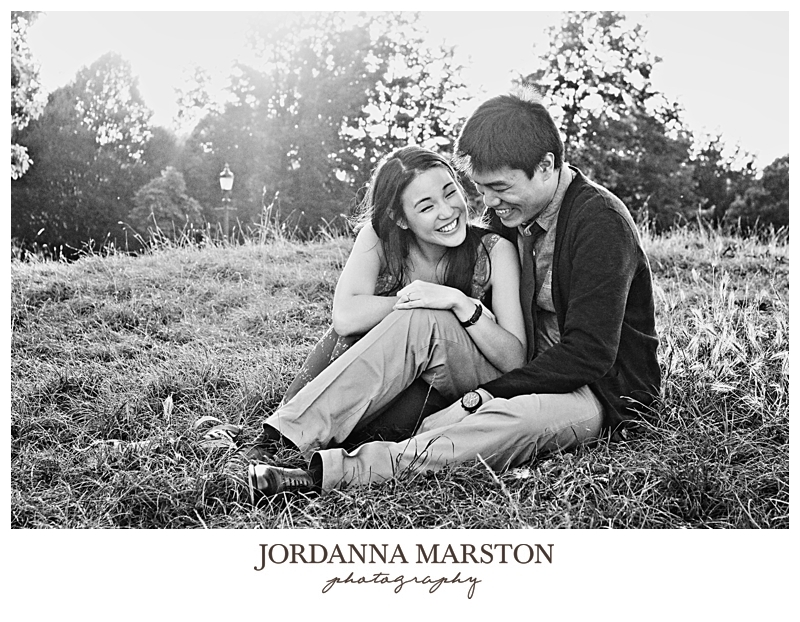 Best of friends, and yet so romantic too, with the sun setting on Primrose Hill. Beautiful! 3) Joel and Louisa (the bride I was referring to in the previous photo) - married. So jubilant. Let's get the party started! 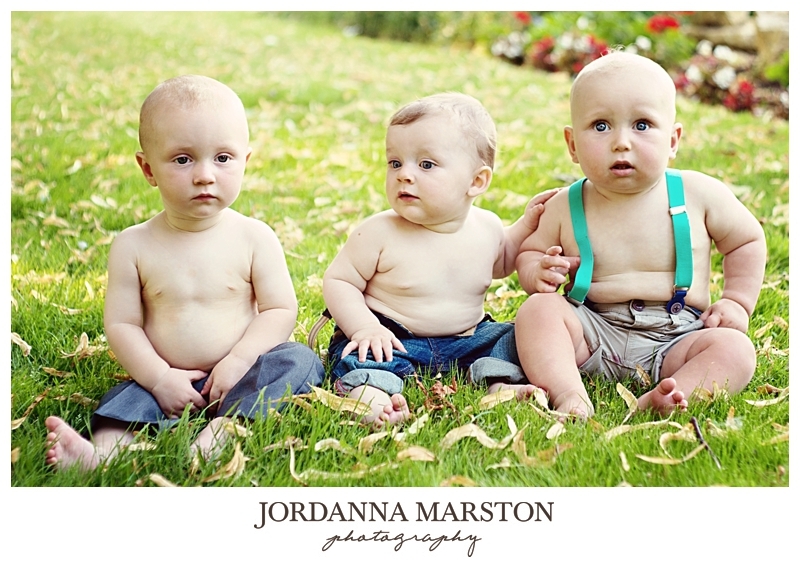 4) I love this photo of three babies that I took at a wedding on the hottest day of the year so far. They all looked so smart earlier on but ended up being stripped to their shorts. 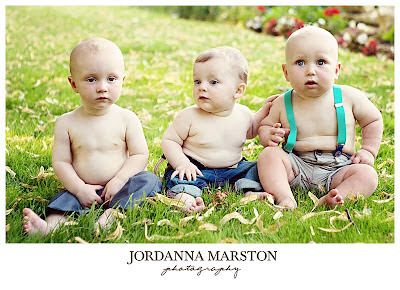 So cute and so timeless. 5) And to finish - Boyd and Ellie's engagement. Ellie lives and breathes the '50s and I think this shot just exudes that style and cinematic romance. Their wedding was just as vintage inspired and very fun to shoot.